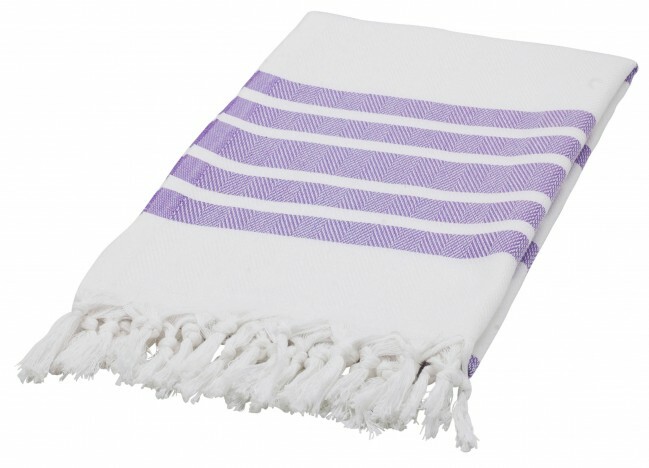 Eshma Mardini highly absorbent authentic Turkish towel / Cover-up. It dries very quickly, light in weight and takes up little space in you closet or luggage. It's great for bath, pools, spa's, beaches, sport facilities, baby care, even as part of your home decor, and possibilities are endless! All new authentic peshtemal designs by Eshma Mardini combine modern style, comfort and historic Mediterranean traditions. Velvet soft against your skin, these towels are generously sized Hammam-style towels inspired by the legendary spas of Turkey. As an alternative to the standard terry cloth towel you are used to, these towels are flat and tightly woven for strength and durability. 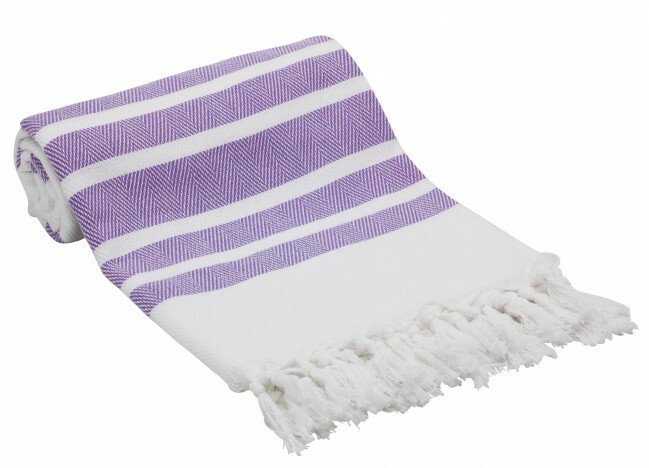 Use them in your bathroom, as a chic sarong, a beach towel or as an impromptu picnic blanket. 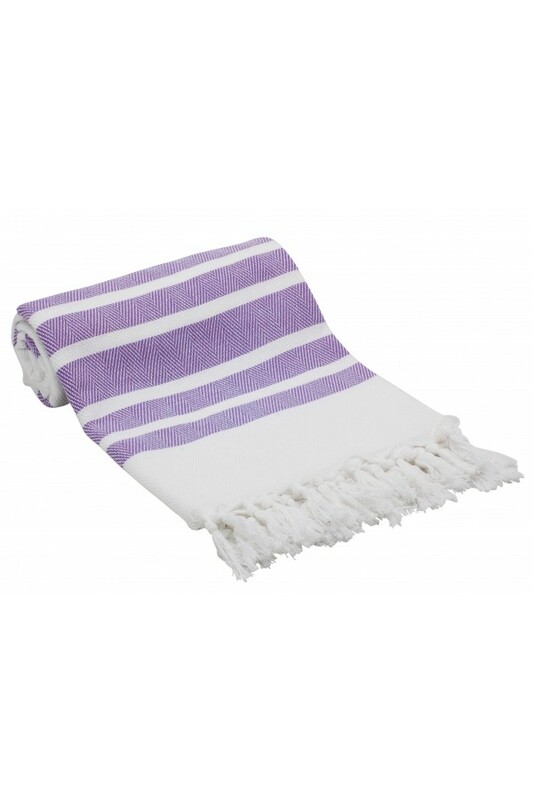 Featuring a stylish handcrafted fringe, they are lightweight, very absorbent, quick drying, and perfect for traveling as they take up so little space. 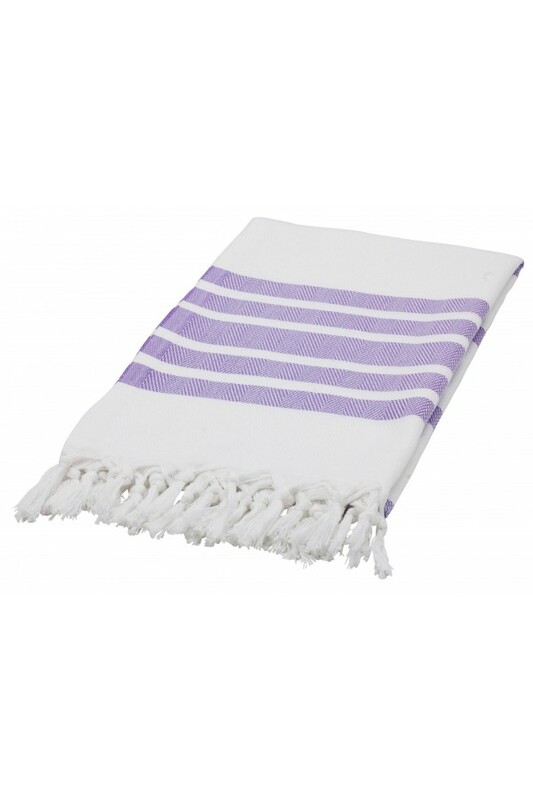 Eshma Mardini towel is highly absorbent and dries very quickly, light in weight and takes up little space meaning it's the perfect travel companion. It's great in bathrooms, pools, spa's, beaches, sport facilities, yoga centers, massage parlor, guest towel, gym, fitness and most importantly baby care, the possibilities are endless!.. Perfect company for bath, beach, pool, spa, sauna, gym, fitness, yoga, yacht, travel. Dimension: 39.5 x 67.5 inch ( 100 cm x 171 cm ) Material: 100% pure cotton.